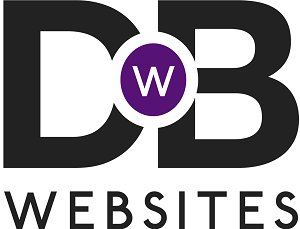 Social Media Marketing in Spalding - Drive By Websites Ltd.
Clients based in Spalding and the surrounding areas often ask us for advice or services relating to social media marketing. Unfortunately this is not the area where we focus most of our time. We specialise in Web Development and Graphic Design and want to provide the best possible service in those fields without needing to spend time managing clients social media accounts. 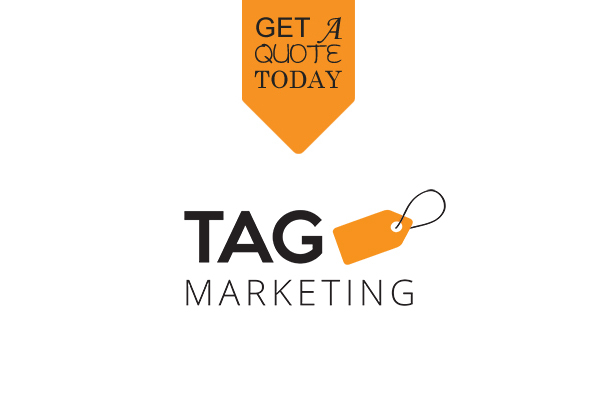 This is why we’re so pleased to have a longstanding business relationship with the local company, TAG Marketing. They offering Spalding businesses a flexible outsourced social media management & marketing service. They regularly help our clients establish a sound social media strategy, and delivery that strategy day-to-day. They can also run paid online advertising campaigns on your behalf. If you’re based in Spalding and would like to know more about social media marketing services, speak to Tag Marketing for more information.